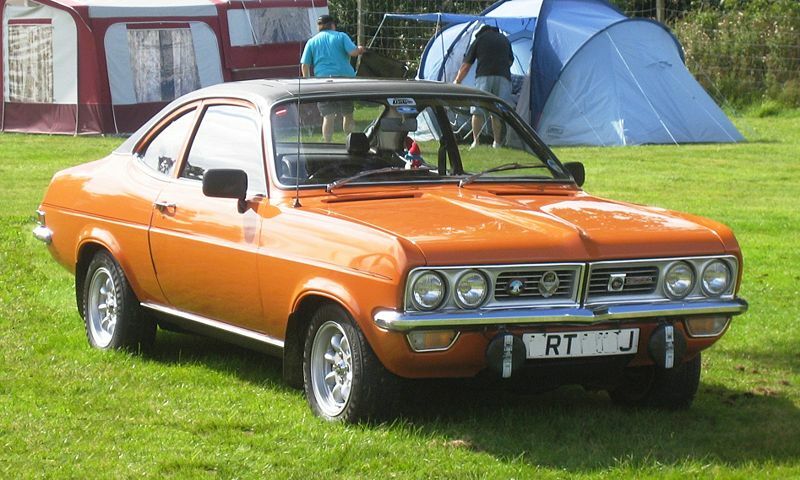 Additional Info: Ran from 1971-1975. 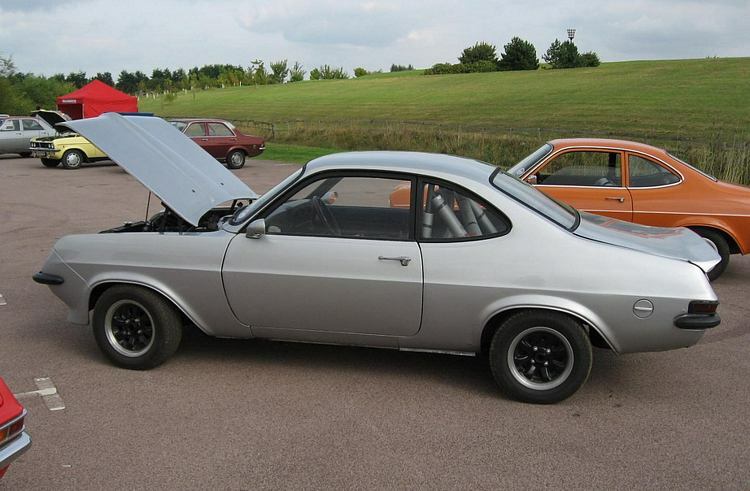 Engines choices ranged from 1.2 to 2.3 litres. 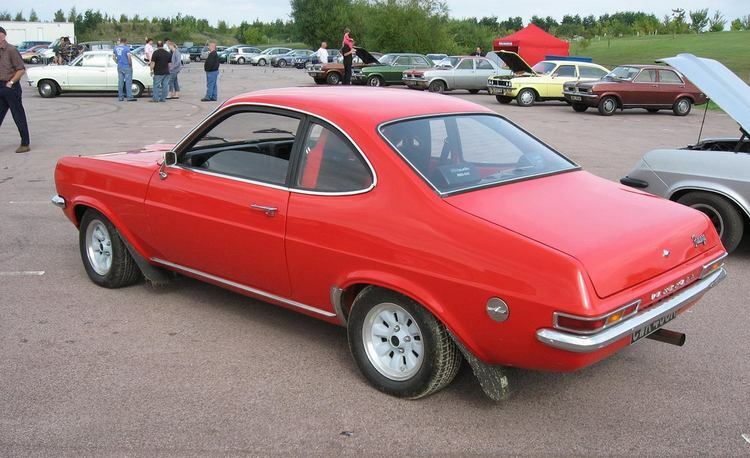 The 2.0 litre had 104bhp (0-60 in 11.8 secs, 1/4 mile in 18.4). 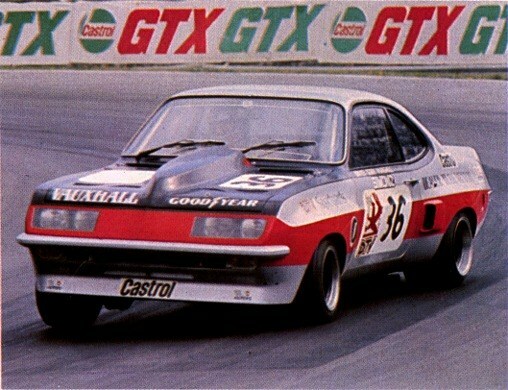 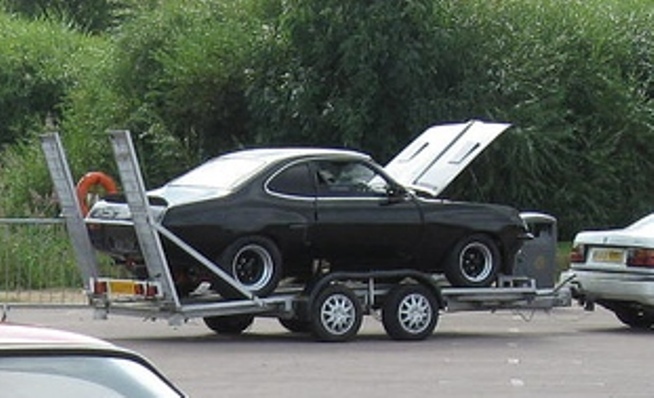 The 2.3 litre was used in several Firenza’s, such as the 2300 Sport SL in 1972, with 122bhp. 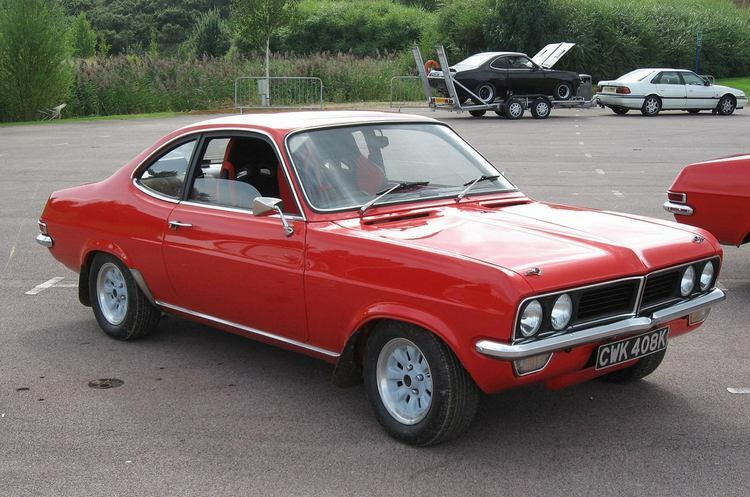 In 1973 the HP (High Performance) Firenza or Droopsnoot/Droopsnoop as most people call it was introduced with a more aerodynamic front area, having a GRP moulded nose and flush headlamp covers. 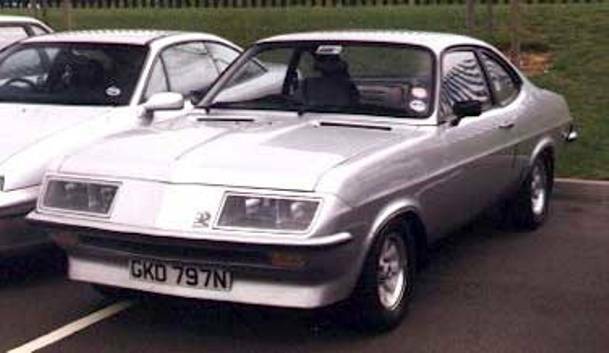 The Droopsnoot also had many improvements and upgrades over the original Firenza, including an upgraded version of the 2279cc engine. 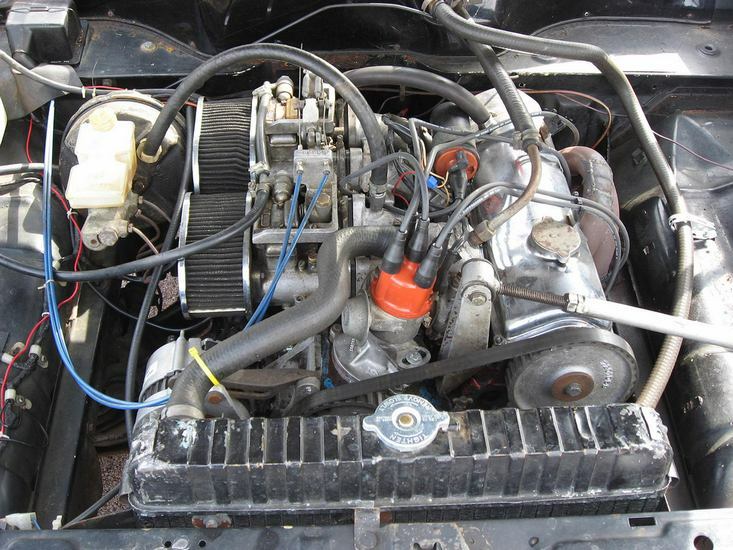 A popular conversion is to fit a Rover V8 into the engine bay.